Can you believe it’s seriously already 2014?! It’s super hard for me to believe; I think that even though it’s cold outside, my brain is still stuck somewhere back in the summer. ;) Anyway, while 2013 had its ups and downs like any other year, I have to say that it was one of the better years for me. Lots of great things happened, awesome memories were made, and I feel like I grew quite a bit as a person. One of my goals for 2014 is not getting totally swept up into work and making more time to spend with family and friends. These have been such awesome items to work with over the last month so I know you will love them if you win! The HP Chromebook 14 has been a wonderful device to chat with family and friends all over the world while still being able to get work done without being isolated from everyone in my office, while the printer is great for printing everything from lists to keep you organized, to thoughtful cards and more to remind a loved one just how much you care about them. Plus, with Snapfish, you can create amazing professional cards, books and more to record all those memories you make through photographs so beautifully. Here’s the giveaway scoop: Giveaway is open to legal residents of the 50 United States + DC who are 18+. Giveaway will end at 11:59 PM ET 1/13/13. All entries must be completed on the Rafflecopter below, please allow a minute for it to load. 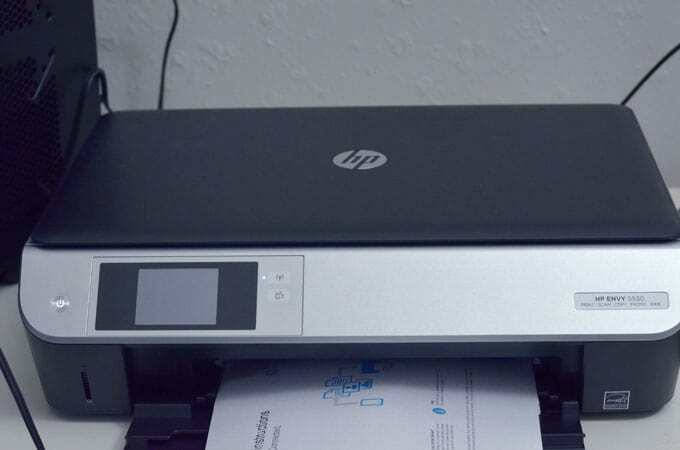 HP is providing all giveaway items – Smart Savvy Living is not responsible for any shipments or prizes. Giveaway has now concluded. Congrats to our winner, Cassandra E.! 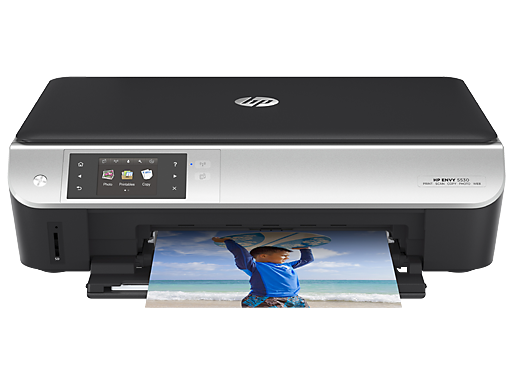 For additional information about the products from HP I’ve been using this holiday season, check out the following links: HP Chromebook 14, HP Slate7 tablet, HP ENVY 5530 e-All-in-One printer, and Snapfish. 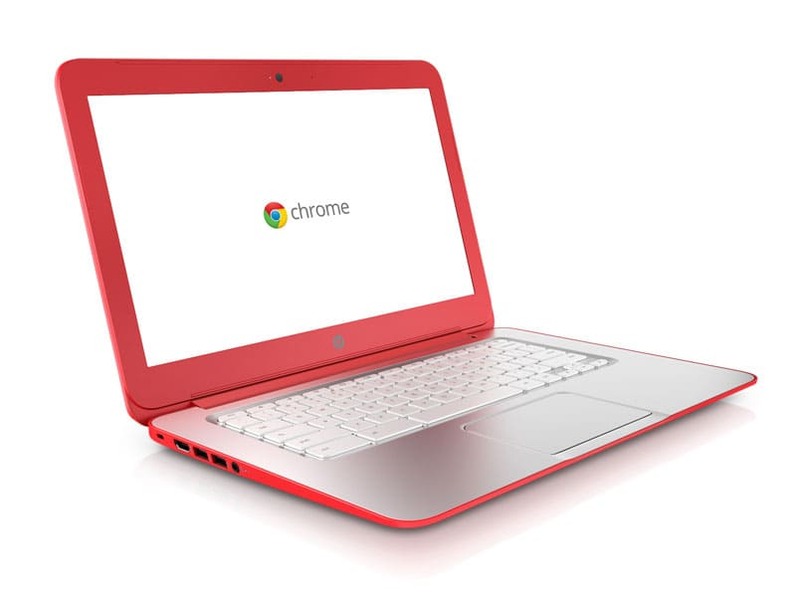 I hope you all love this HP Chromebook 14, HP e-All-in-One-Printer and $50 Snapfish Gift Card Giveaway for the new year! « Enter to Win a Trip to the ACM Awards Including a Trip Down the Red Carpet! 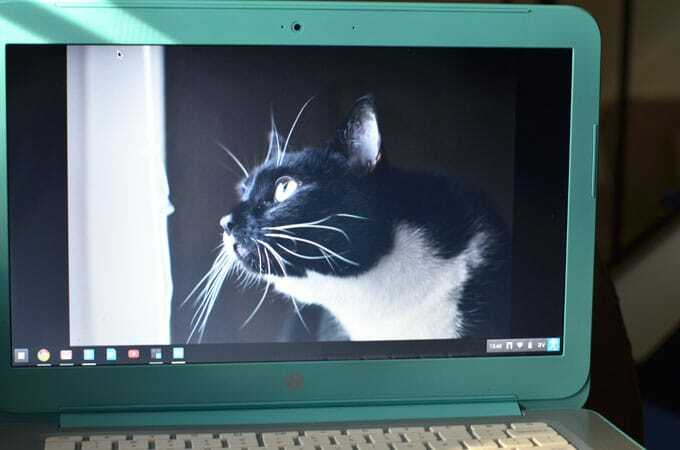 I would be able to connect with family near and far especially with my boy and his new twin babies I can watch them grow up since they are so far away, using this amazing HP Chromebook 14, plus cherish all our photos & moments with the HP e-All-in-One-Printer and Snapfish. I would use to keep in contact with friends and family. We’re in the USAF, and don’t live anywhere near family. We’ll move again soon, and technology is the best way for us to stay connected. This set-up looks really cool in that it is both powerful as well as imminently portable. I would let my son use it to keep in touch with his dad, so I can have my laptop back.. lol he loves mine so would be great for him to have his own to use.. I thank you so much! Good luck to everyone! Thanks for the giveaway…we would use to Skype friends & family around the country / world. I would use it to share photos with family members and to chat with them online! Tons of pictures to give mt family and printing out pictures and documents.The computer would be awesome to keep in touch with family and i love being on facebook,twitter.I could go on and on!